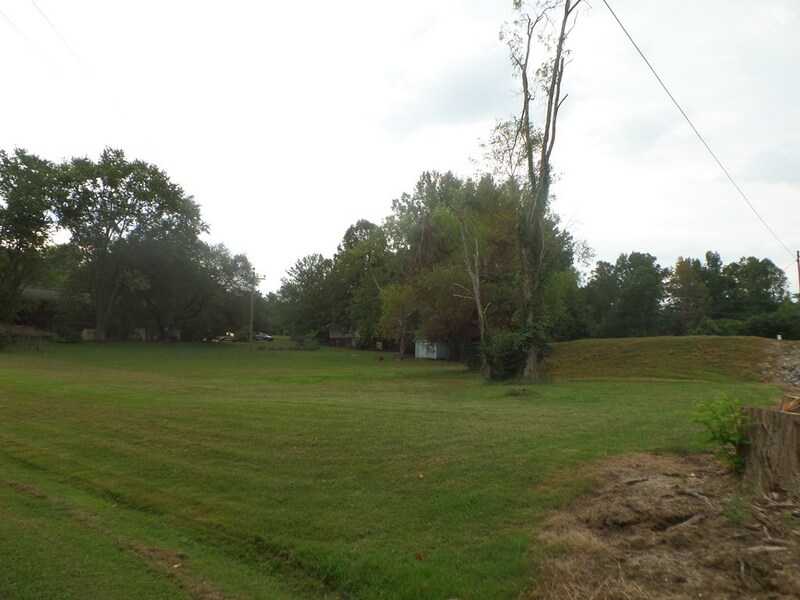 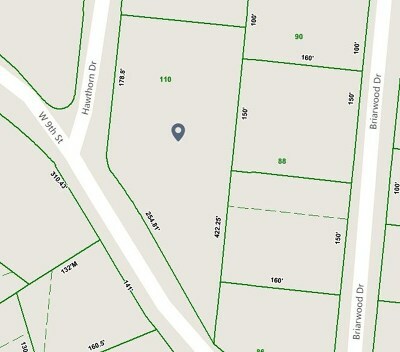 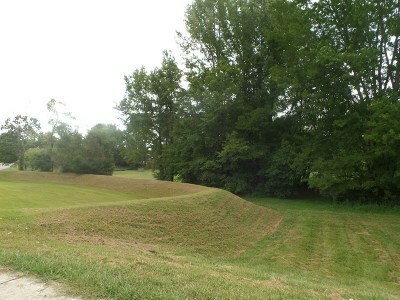 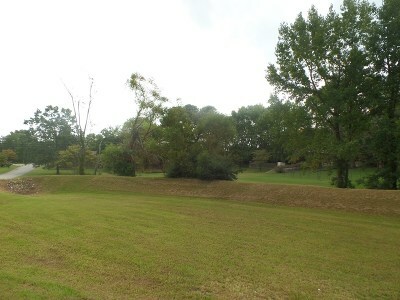 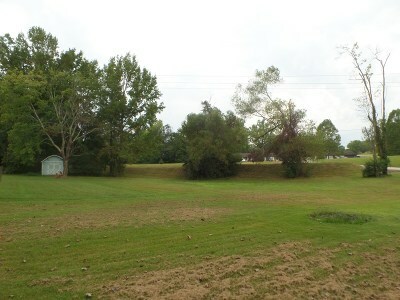 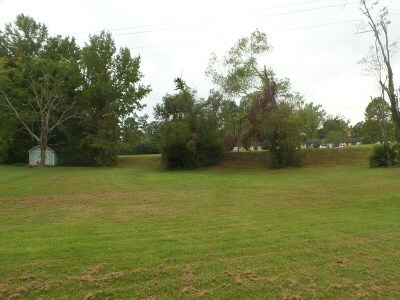 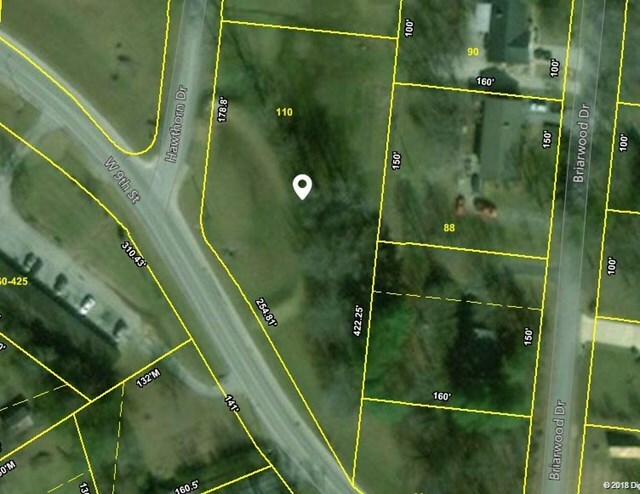 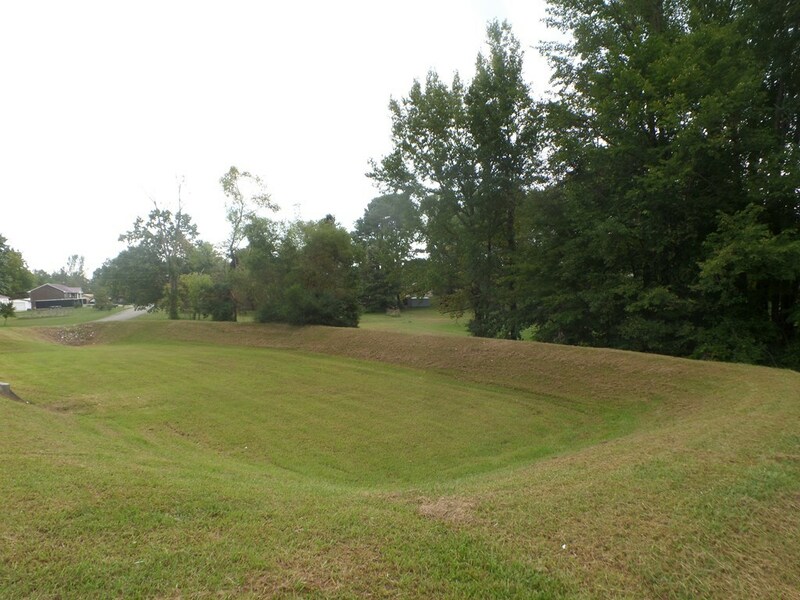 Don't miss the chance to own over 0.81 acres inside Cookeville City Limits. Ready for your to build that dream home you have always wanted. 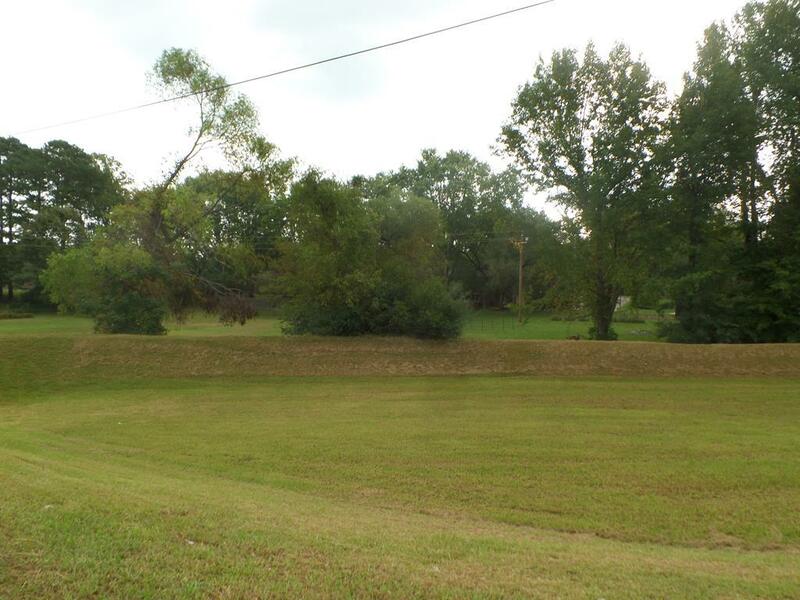 Located in an established neighborhood and close to hospital, TTU, and schools!